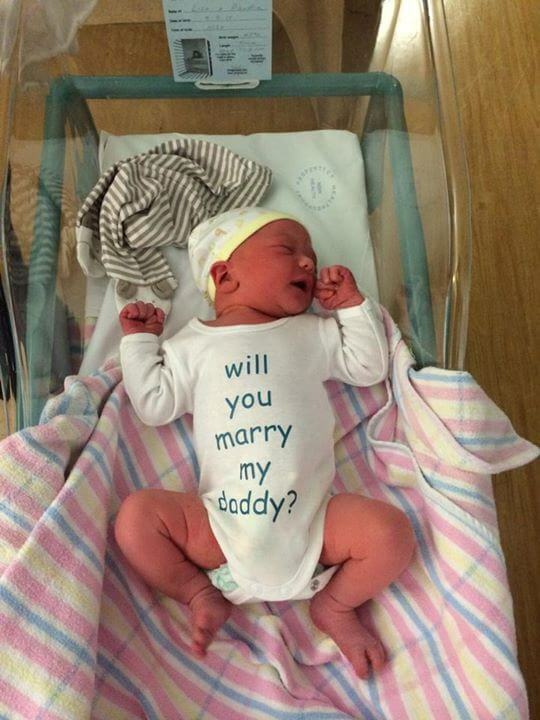 Got to love this Wedding Proposal..
Anna and I had our second child Clara Alexandra Sanderson Boyce on September 4th and could not be happier. Now if only I would have thought to have done my wedding proposal like this…. such a great idea!